Located in downtown Temecula, across from the City Hall, the initial project, the Truax Building (“Truax I”)< is a 67,475 sq. ft. 4-story commercial building. 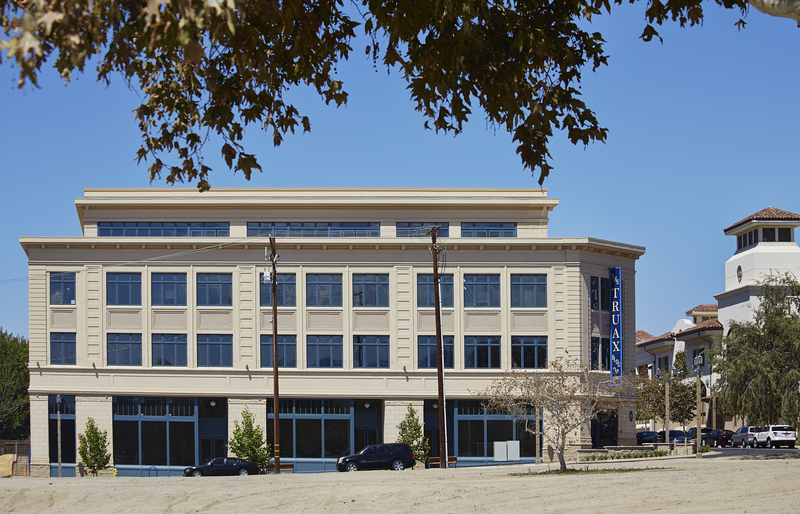 The building is the only Class A building in the city, providing office/retail spaces for high-end businesses. The City provided a 500-space parking structure right across from Truax I, to which the tenants and customers of the Truax Building will have free access. Top 100 “Green” contractors in the U.S.